Every detail matters when trying to make a project successful. 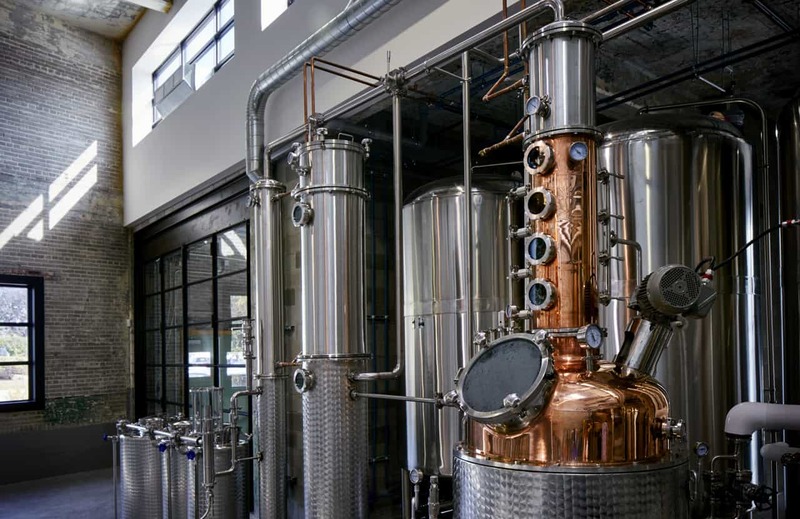 This is doubly applicable for Cirka Distilleries, as its production area is also used as a showroom for customers and visitors. 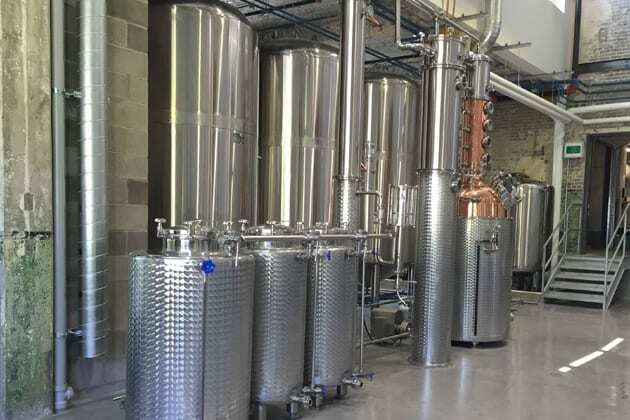 Cirka is proud to be the first distillery in Quebec to produce vodka and gin, from grain to bottle. 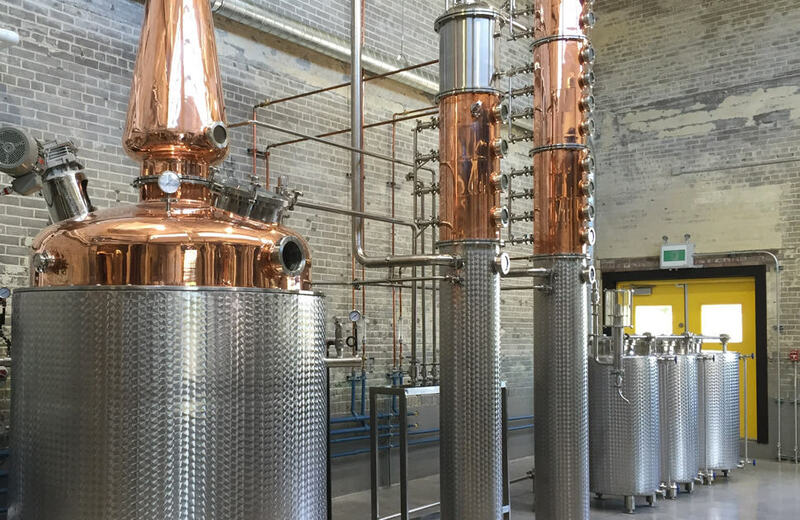 Located along the scenic Lachine Canal, Cirka is leaving its mark on Quebec’s spirits industry.